Incredibly bright LED strobe. Stand-alone sound activated or 5 channel DMX control. 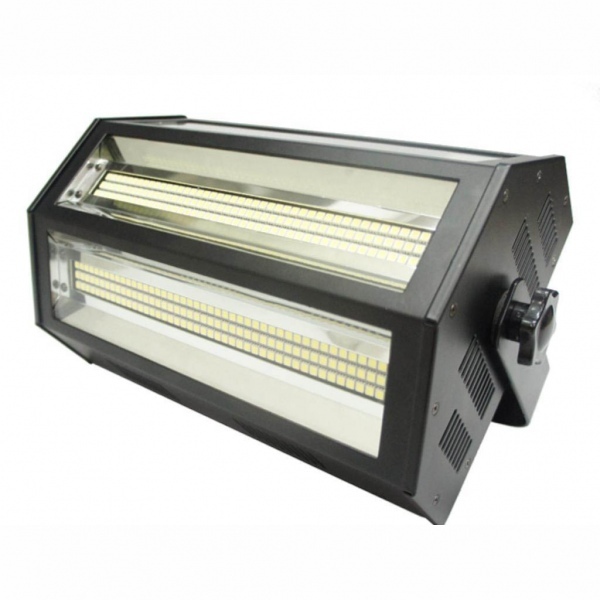 Can also be used as a stage blinder for up to 1 minute.